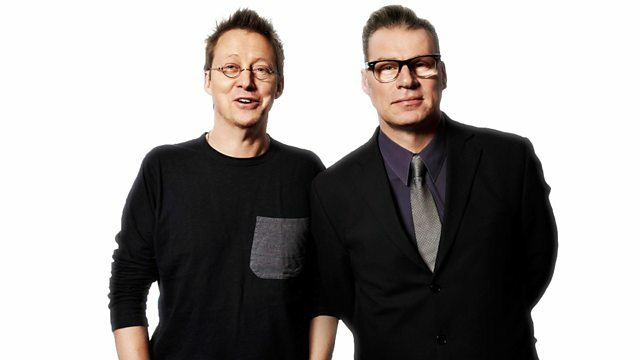 Mark Kermode and Simon Mayo review the week's movies. Including your emails, texts and tweets, and the latest Box Office top ten. Also on the programme, interviews with key figures from the world of cinema, as well as your emails, texts and tweets, and the latest Box Office top ten.